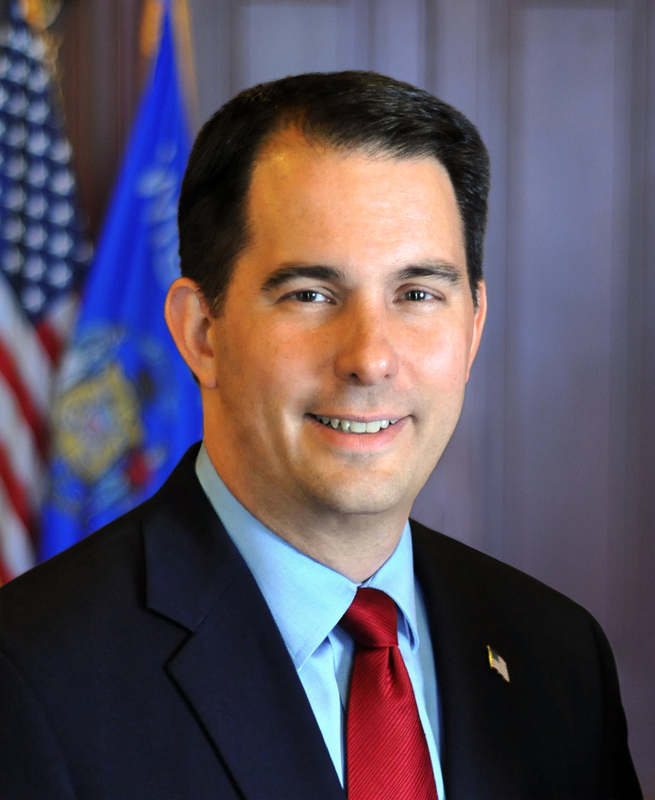 Madison – Governor Scott Walker signed three bills into law today at Fox Valley Technical College in Oshkosh. Senate Bill 179 – Signed into law today, prohibits abortion 20 weeks or more after fertilization, except in the case of a medical emergency. Under the bill, no person can perform or induce an abortion when the unborn child is considered to be capable of experiencing pain. Authored by Senator Mary Lazich (R–New Berlin) and Representative Jesse Kremer (R–Kewaskum), the bill passed the Senate 19-14 and passed the Assembly 61-34 with 2 Paired; it is Act 56. Senate Bill 205 – Signed into law today, covers employees in the public safety collective bargaining unit, and authorizing an expenditure of funds. This bill was introduced by the Joint Committee on Employment Relations, chaired by Senator Mary Lazich (R–New Berlin) and Representative Robin Vos (R-Rochester). The bill passed the Senate 33-0 and passed the Assembly 94-0; it is Act 57. Senate Bill 206 – Signed into law today, relates to statutory changes to reflect the intent of the state compensation plan. This bill was introduced by the Joint Committee on Employment Relations, chaired by Senator Mary Lazich (R–New Berlin) and Representative Robin Vos (R-Rochester). The bill passed the Senate 19-14 and passed the Assembly 64-30; it is Act 58.